ST. PETERSBURG, FLA. - The Duke Energy Foundation announced today it will contribute nearly half a million dollars to the Citrus County Chamber of Commerce and Economic Development Council (EDC) through the Citrus Levy Marion (CLM) Regional Development Board to expand economic development and tourism programs in Citrus County. "Investing in the expansion of businesses is critical to Florida's economic recovery," said Alex Glenn, Duke Energy state president – Florida. "Furthering economic development and tourism programs benefits Florida, and we are pleased to support these important initiatives in Citrus County."
The first grant of $444,000 will support a three-year initiative to develop a seamless delivery of economic development programs in Citrus County. The EDC will develop and implement a five-year strategic plan to retain and expand businesses in Citrus County, market specific economic development projects and pursue the expansion of the Suncoast Parkway. The grant will also offer professional development and training opportunities through the CLM board. The second grant of $50,000 for the Citrus County Chamber of Commerce will promote tourism programs as a major economic engine for Citrus County. Check presentations were made today during the EDC board meeting. Since 2000, Duke Energy has contributed more than $1.2 million to community organizations in Citrus County. 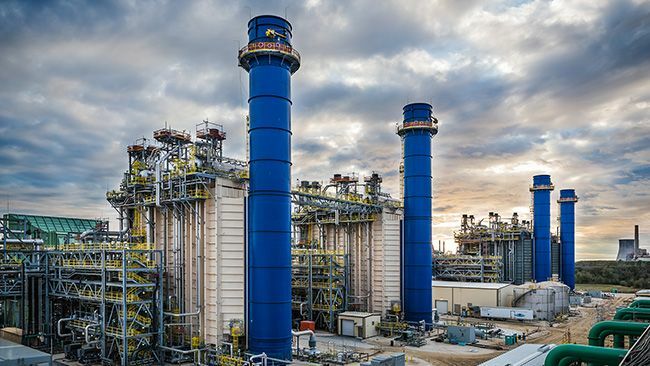 Duke Energy Florida, a subsidiary of Duke Energy (NYSE: DUK), provides electricity and related services to approximately 1.7 million customers in Florida. The company is headquartered in St. Petersburg, Fla., and serves a territory encompassing more than 20,000 square miles including the cities of St. Petersburg and Clearwater, as well as the Central Florida area surrounding Orlando. 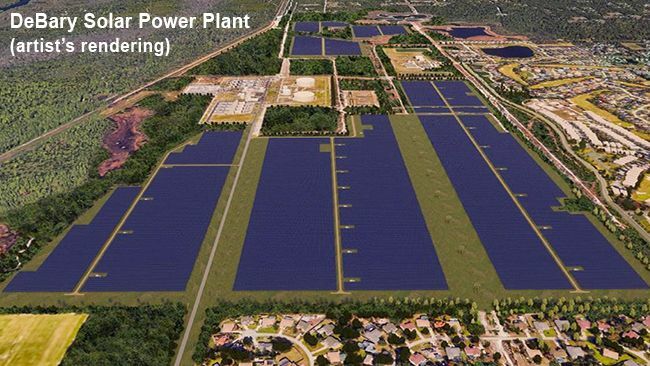 Duke Energy Florida is pursuing a balanced approach to meeting the future energy needs of the region. That balance includes increased energy-efficiency programs, investments in renewable energy technologies and a state-of-the-art electricity system. More information is available at www.duke-energy.com.